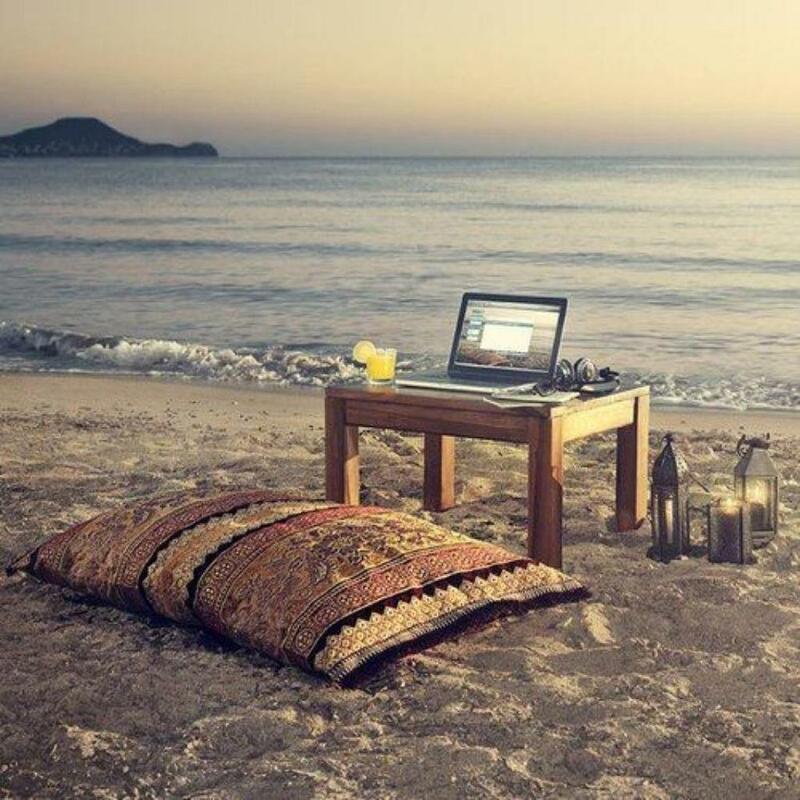 Laptop on beach… | getWrite! This entry was posted in The Writers' Block, Writing Memes by Shakirah. Bookmark the permalink.